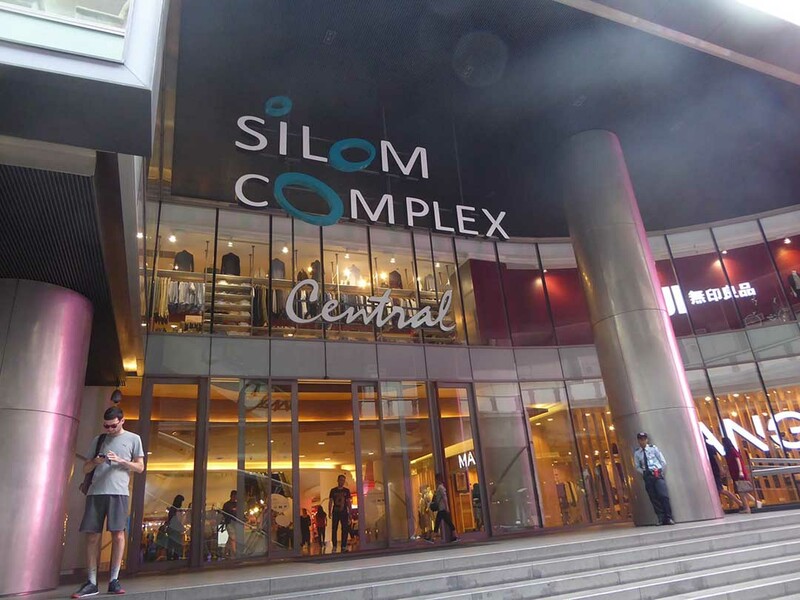 The Silom Complex is the only shopping Mall on Silom Road. 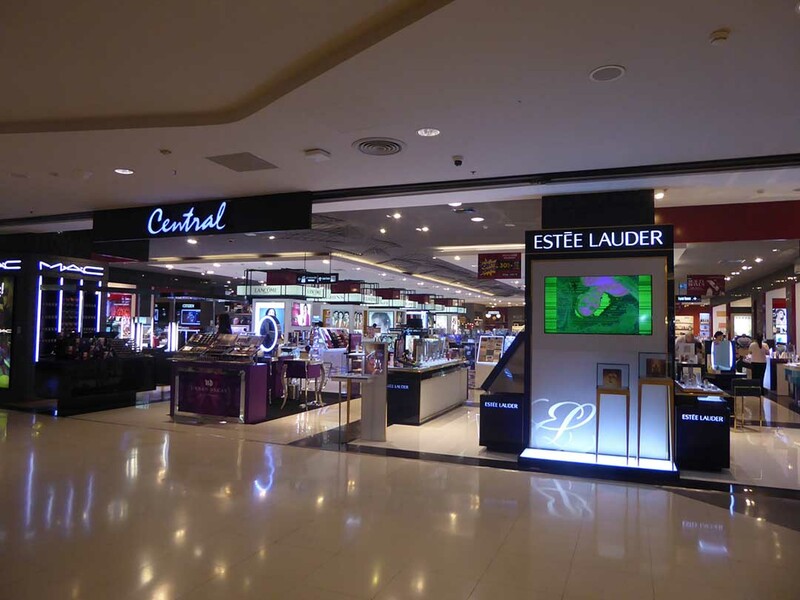 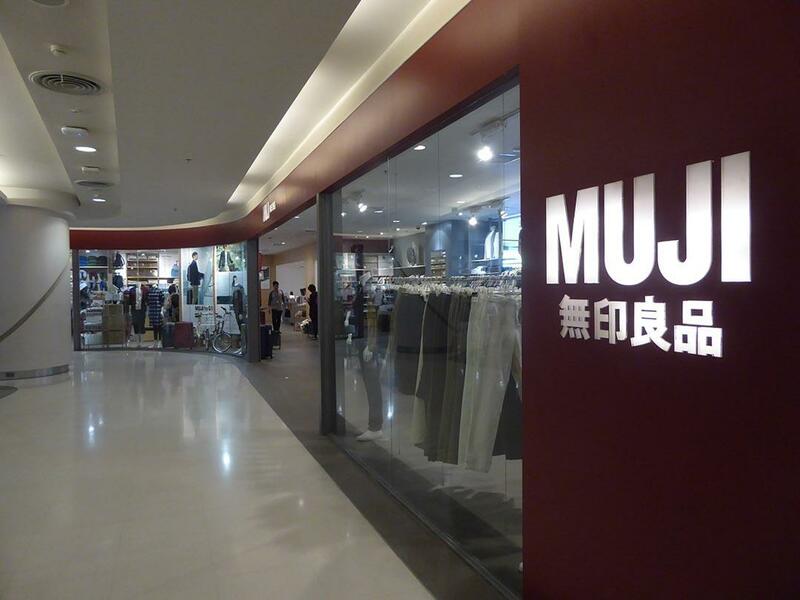 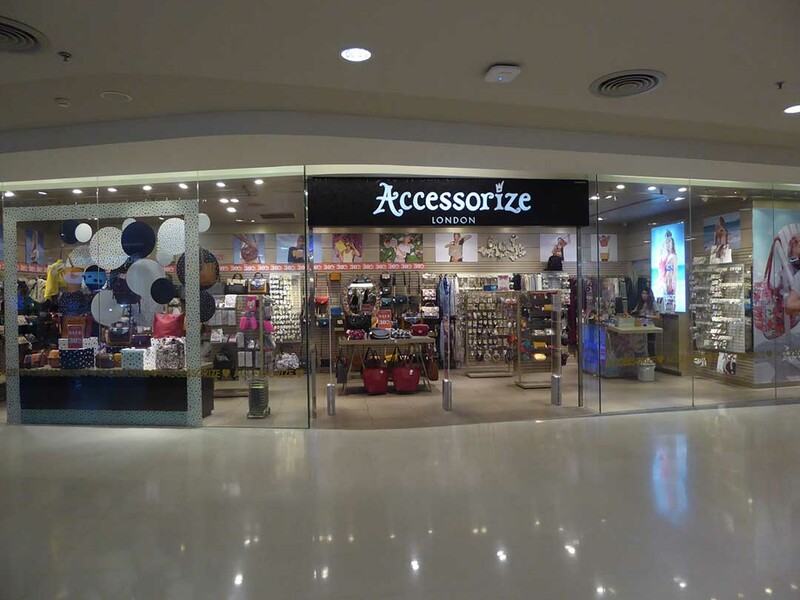 The choice of shops is small compared to the bigger malls in town though there is a branch of Central Department Store, along with stores retailing fashion clothing, accessories, Jewellery, stationery, home décor, IT, electronics, a supermarket, and many cafes and restaurants. 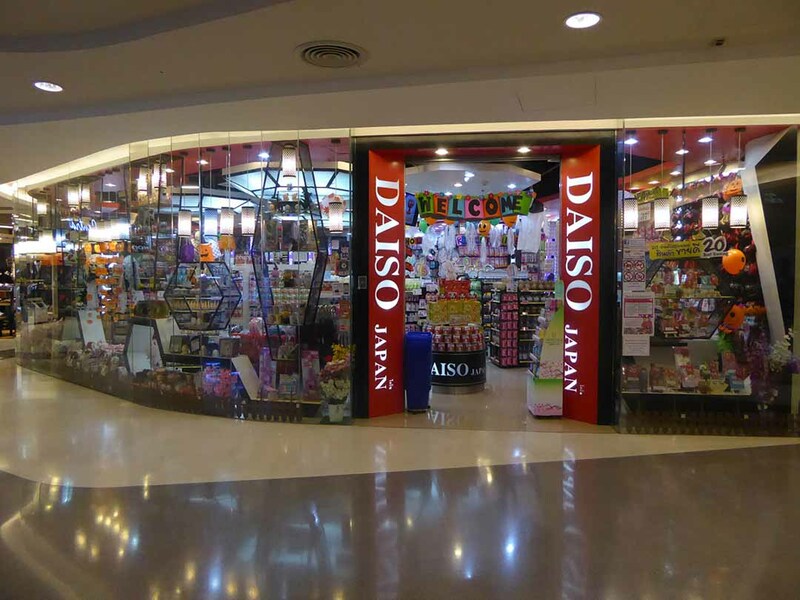 The Silom Complex connects by a walkway to the BTS Sala Daeng station and is a short walk from the MRT Si Lom station.